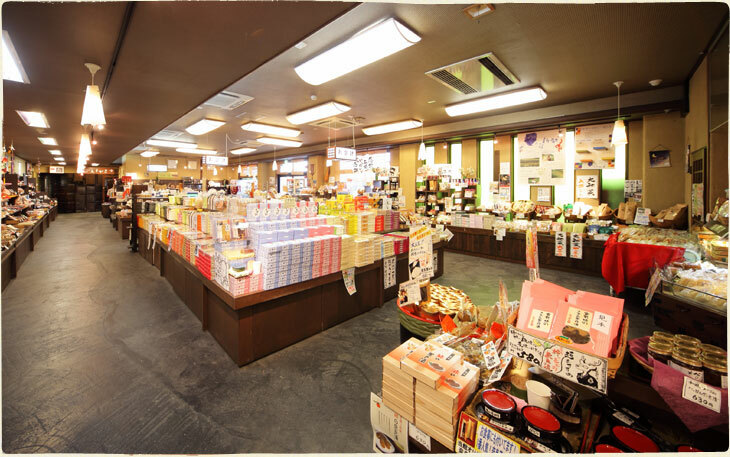 We, as one of Gift Shops in Nara, feature the selection of around 3,000 items focused on “Japanese-style” and “Nara-style”. You can find a variety of NARA NAGOMIKAN exclusive items offering you a memory of the trip in Nara. 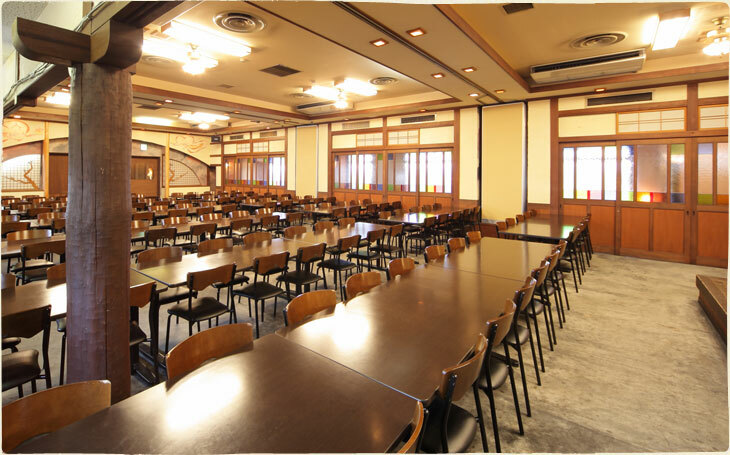 NARA NAGOMIKAN is proud of offering you the big venue as one of restaurants in Nara. It is available for up to about 300 people. Enjoying your meal with everyone will become one of precious memories of your trip. Please enjoy the comfortable time with special foods and dishes of Nara. We, as one of restaurant & Café in Nara, serve you creative dishes and special sweets of Japanese-style featuring the policy of “local production for local consumption”. Please spend some slow-paced time in “Awogaki”, which is filled with the atmosphere of the simplicity of an ancient city Nara, the natural texture, and the warmth of the wood surroundings. 15 minutes on foot from Kintetsu Nara Station. NARA NAGOMIKAN is located near major landmarks. We have a spacious parking lot, so no need to worry about where to park. 15 minutes on foot from Kintetsu Nara Station. NARA NAGOMIKAN is located near major landmarks. Copyright World Heritage,Inc. All Right Reserved.